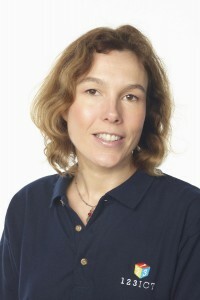 Alison provides marketing and administration support. With 20 years’ experience of working in IT Sales and Marketing, Alison has also been involved in a national initiative to raise the profile of STEM subjects amongst young people. As a PTA Chair, she is well aware of the challenges facing primary schools.